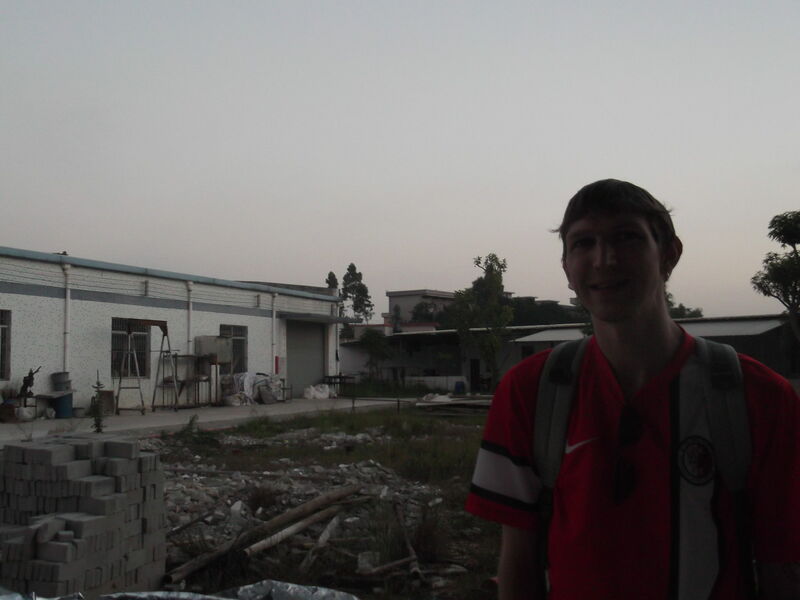 Exclusive: The Day I…Went Behind the Scenes in a Chinese Factory!! An exclusive on Don’t Stop Living: Behind the scenes in a Chinese Factory! You know all those things you hear about Chinese factories? Over working, long hours, bad rates of pay, moaning staff, slavery and that stupid term “sweat shops” (which I hate)…well it was time to try and dispel some of these myths, or indeed prove them to be correct as I got an exclusive visit – the day I went behind the scenes in a Chinese factory! 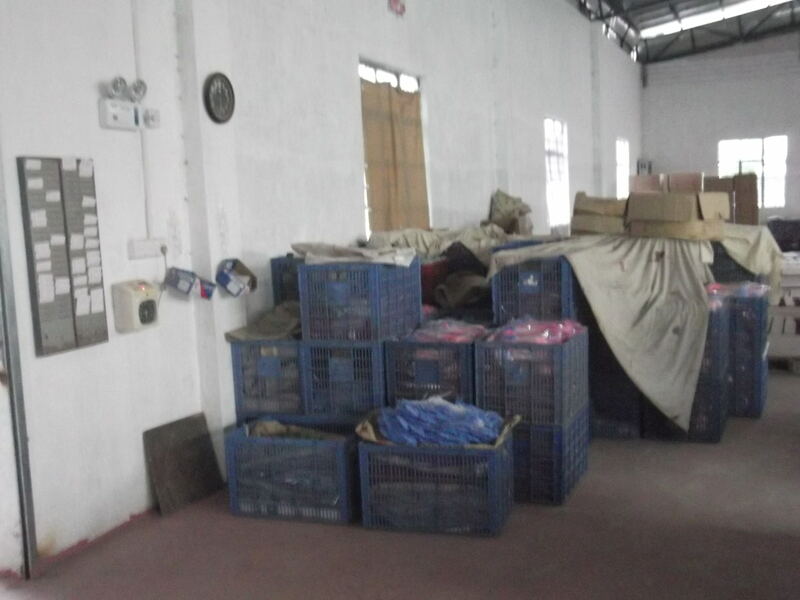 It was a Chinese Plastics Factory – a global one. Boxes sit in a Chinese Factory, somewhere in China on my exclusive visit! I cannot mention the factories name, but I will mention the province of China that it sits in – Guangdong. Guangdong is a popular province for factories, given its proximity or inclusion of cities like Zhuhai, Guangzhou, Shenzhen and Hong Kong. All of whom offer water gateways to the world – exportation of goods on container ships. 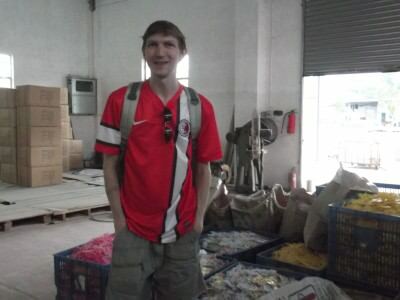 Backpacking my way behind the scenes for an exclusive Chinese factory tour. So I was whisked away in a dark coloured car, accompanied by a relative of the factory’s founder and one of the factories managers. It was all Chinese style to the core. I was whisked miles from a major city, at dusk to a town nobody has ever heard of. Revving engines on the way through the factory gates. A guard on the gates who “didn’t want to be there”. A padlock and a bell ring and we were parked inside. It was dark and hot. I am introduced to the manager of the factory and told not to take any photos or videos. I want to – I’m thinking of my blog and the story I want to write for http://dontstopliving.net but my conscience gets the better of me and I savour the experience, the photos on here were the permitted ones in the outer part of the factory. 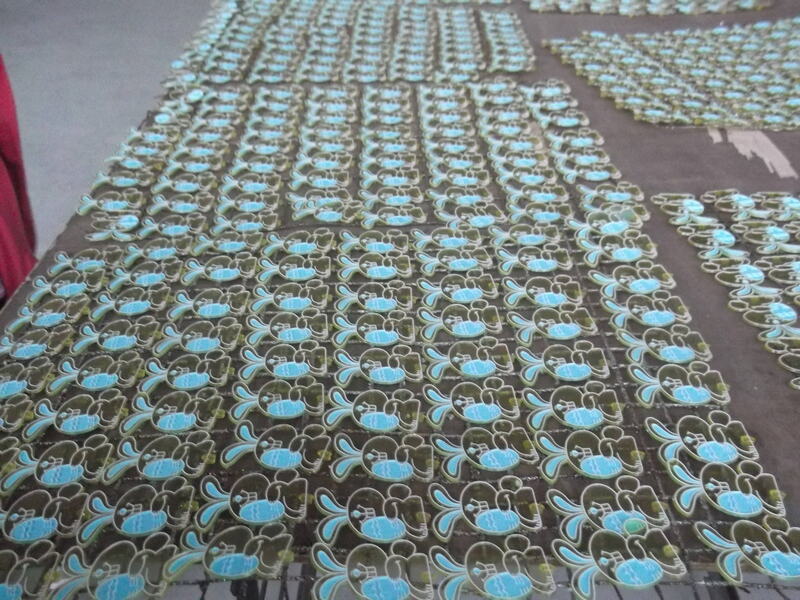 Plastics fresh off the press during my Chinese factory visit! They melt, mould and make plastics here – of all shapes and sizes and designs. 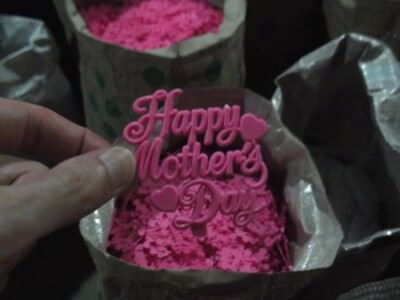 The plastics, to my surprise are mass produced in bulk and all written in English, they are preparing Happy Birthday, Merry Christmas and Happy Mother’s Day plastic gifts. I was allowed to take one fresh Happy Mother’s Day pink plastic gift for my Mum. The joys of behind the scenes tours. A tidy office with a water cannister lights up the darkness. Beyond that a row of workers party the night hours away moulding plasic while a radio beats the sounds they want to hear. They have a laugh and joke as they make endless plastic objects all of which fall tidily into boxes at the end of the rows. 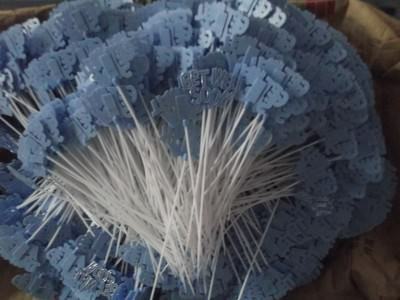 Once the pink ones are finished, they move on to blue. This is NOT the kind of atmosphere you’d expect. They are working away, hard working, earning money for their family, but they seem happy. The manager passes me through the corridors saying hello and exchanging jokes in Chinese with his workers. 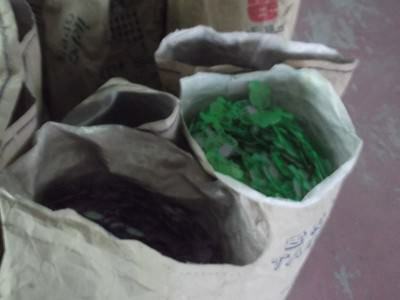 Plastics in China ready to be shipped across the world. It’s all friendly and fun. They work long hours, yes that is true, but they’re not complaining here in this dark and rusty factory. The working conditions seemed good to me – tea and coffee was available, they can eat in the canteen and they have the music on. Yes, they work early and stay late at night, but the workers were content. Out in a secret location in remote Chinese countryside – behind the scenes in a Chinese factory! I am sharing this experience with you as this was yet another incredible experience on my travels, but please note that the reason this post isn’t too detailed is that it can’t be. I have to respect the factory and the workers and their right to anonymity. 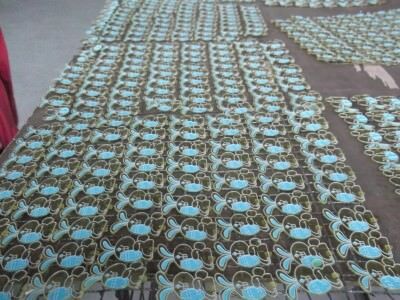 How do you organise a behind the scenes visit to a Chinese Factory? 1. Know the owner, manager or workers of the factory (and know them well). A few other decent posts on China are my trip to Shangri La and Gu Lang Yu. This entry was posted in Asia, China, Destinations, Guangdong, The Day I. Bookmark the permalink. Interesting opportunity – contentment is relative/subjective. 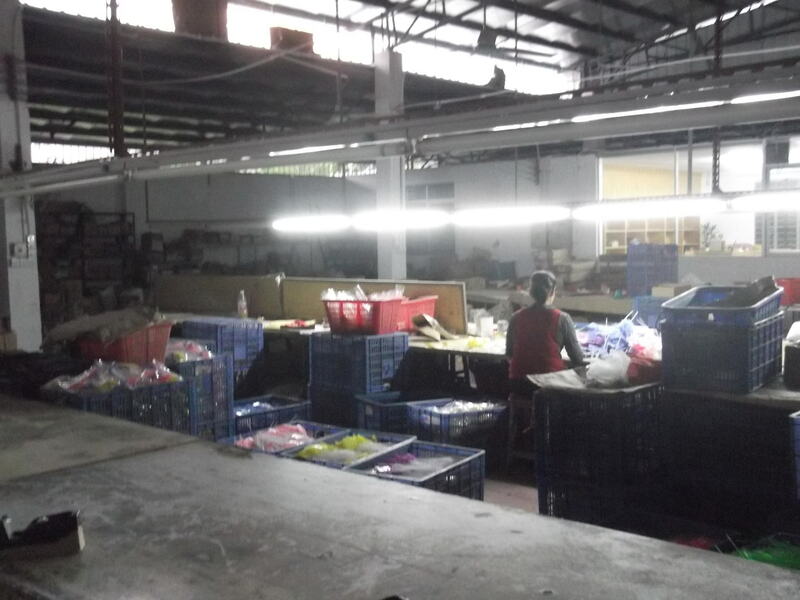 When in Cambodia I spoke with Shoe Factory employees – I cringed at what they described as a common work day in the factory but they were thrilled to have the job. For them it meant no interaction with tourists and paid far better than anything else in the region. When I considered those elements I began to understand why they were so happy to endure their jobs where I’d last no more than a few hours. Totally agree with your sentiments Maria – I was inside the factory for almost 2 hours but couldnt see much unhappiness – bit of a private insight and I’m happy that I’m keeping that promise and not sharing too much information on it – China mass produces and the rest of the world relies on it. These are hard working, honest, family loving people. Safe travels. I have heard from both sides of the Chinese factory scale. I used to know an inventor who’s stuff got made in factories and he said the factories he used were great. Another friend of mine designs glasses, she recently visited the companies factories and said she was shocked at how awful it was…. Overall we need to keep pushing and learning more to bring the standard of all factories up. Even if that means paying a few pennies more for some basic goods.